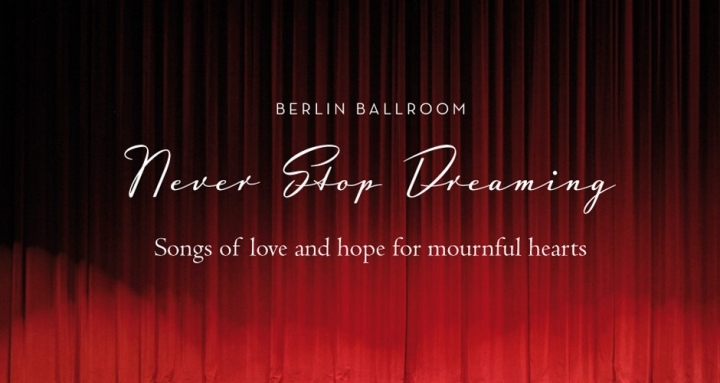 Order the Berlin Ballroom debut album "Never Stop Dreaming". Download the "Never Stop Dreaming" album at Amazon. Stream the "Never Stop Dreaming" album at SoundCloud.